The Communication Dividend takes your big data and converts it into clean and sophisticated metrics – making it easy to share and compare results across your business. 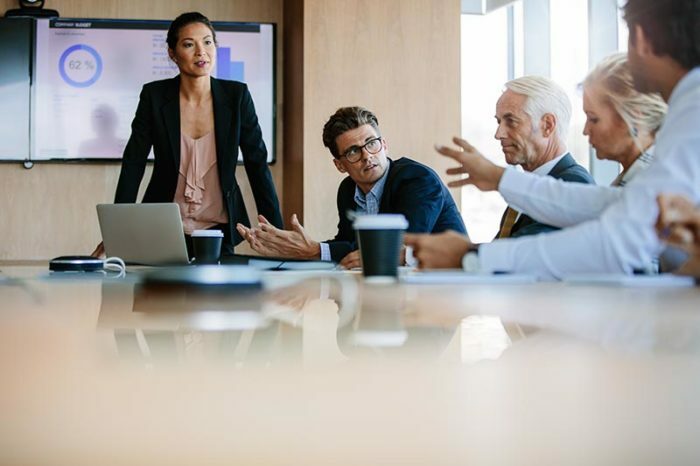 Strategic communication is more than tweets and media releases, but without a way to measure, the true business value of successful PR and communication can be hard to quantify. The Communication Dividend changes this. It’s a cloud-based, subscription service that shows all of your enterprise-widecommunication metrics in one, easy-to-use dashboard. Leaders can quickly and easily access real-time reporting – empowering them to be make data-driven decisions. Simple monthly reports are available in a fraction of the time and show a holistic view of your team’s strategy, efforts and results – saving time and money, while allowing you to justify decisions on budget spends and resources. 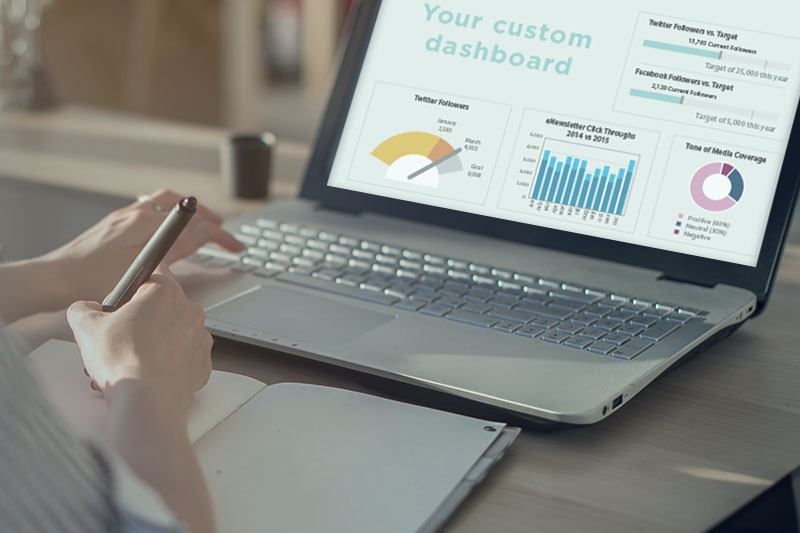 It’s a custom, managed dashboard that brings together all your important streams into one platform – making it easier to view progress and share data. It clearly shows how your communication strategy bridges the gap with business strategy, and how objectives are aligned. It’s created and managed by comms and PR professionals who’ll work with you from start to finish. If you don’t know how or what to measure, we’ll work with you to strategise what’s important to measure to ensure your organisation’s business and communication strategies are aligned. IT compliant with a secure portal, which can be accessed on any device - anywhere, anytime - that has internet access. The Communication Dividend is for leaders ready to prove your communication strategy and efforts are working… giving you a seat at the table with big data presented in a way like never before. Investing in The Communication Dividend will drive smart choices for future decision making. Request a free demo or to find out how The Communication Dividend can drive PR cost and time savings for your organisation contact us. © 2019 The Communication Dividend® All Rights Reserved.